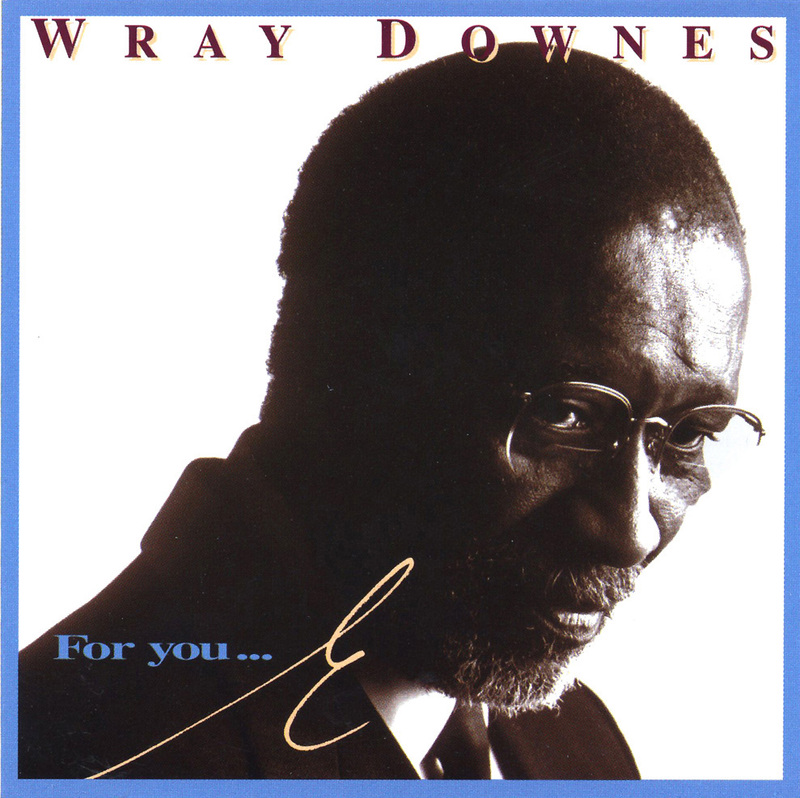 One does not have to listen too long to Wray Downes' versions of "Falling in Love with Love" and "Teach Me Tonight" to discover that Oscar Peterson is his main role model. A veteran Canadian pianist who has been playing professionally for nearly 50 years but was under-recorded until recent times, Downes does not let the O.P. influence bury his own musical personality. His interplay with bassist Dave Young (who has plenty of short solos including several bowed choruses) and drummer Archie Alleyne is quite impressive and the result of many years of playing together. This set (which alternates standards, obscurities and originals) has no weak numbers or throwaways among the 11 selections and the music always swings. Highlights include the two numbers mentioned above, the bass feature "What a Time We Had," a rapid "Fascinating Rhythm" and Downes' blues-with-a-bridge "R.B. 's Line."